It is a tool application to play SWF file(flash .swf file) stored locally on your device This app is a flash file viewer. 1) Put your favorite flash files (swf file) on your SD Card. 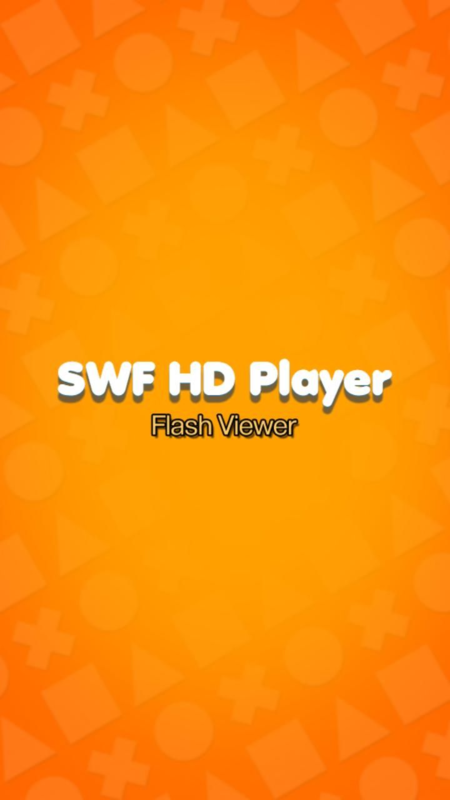 2) Open SWF Flash Player-Flash Viewer. 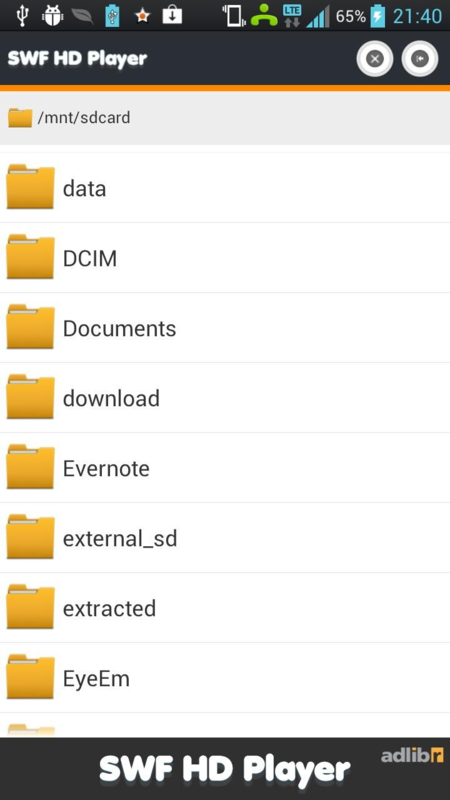 3) Select Sample.swf file and press Menu to Open Flash Files From Your SD Card. 4) Select the swf file to play. Flash® is a registered trademarks of Adobe® Systems, Inc.